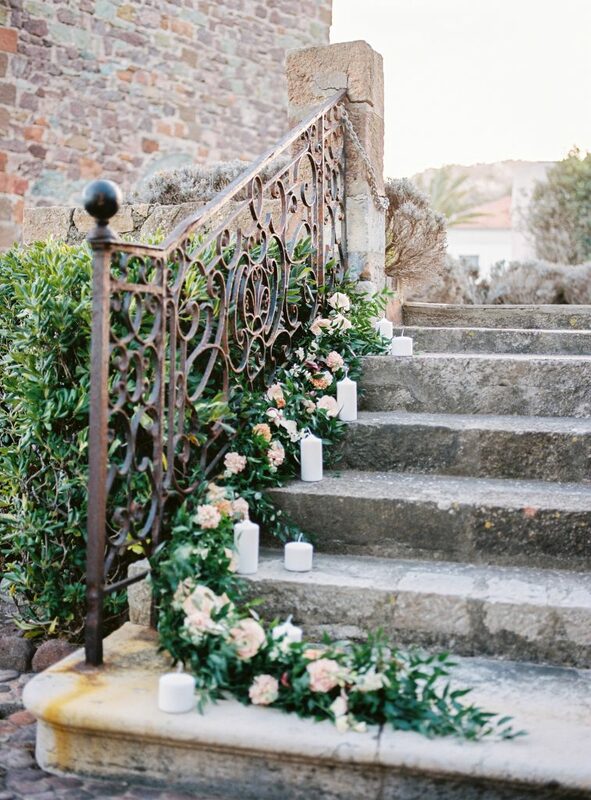 Today I take you on a journey imagined by Lisa & Franck from Wanderlust Wedding. 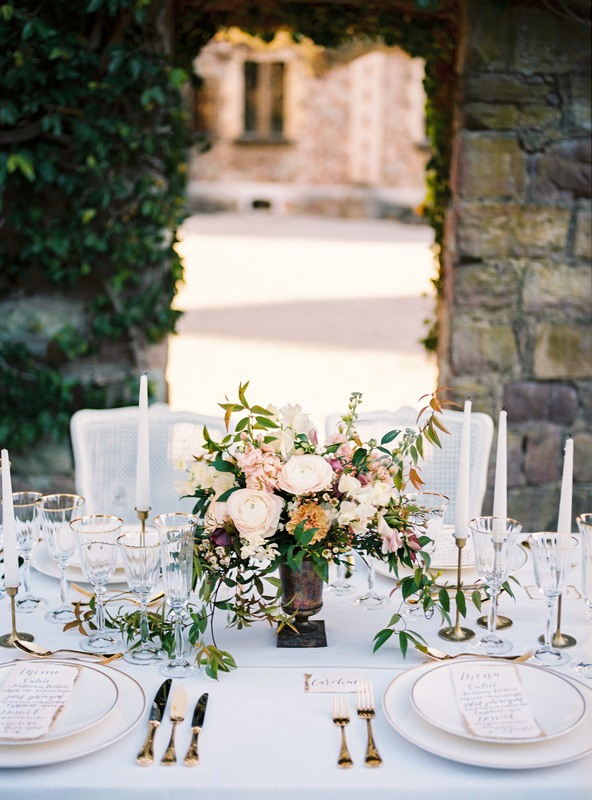 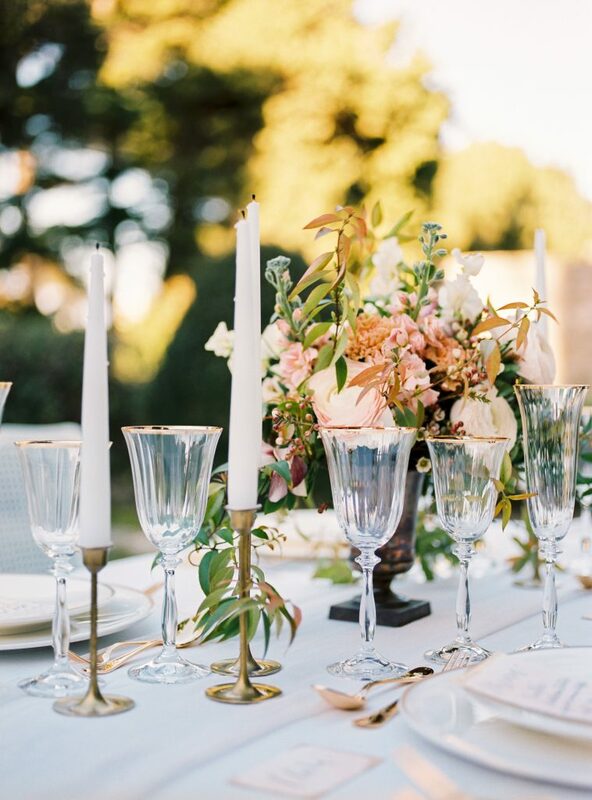 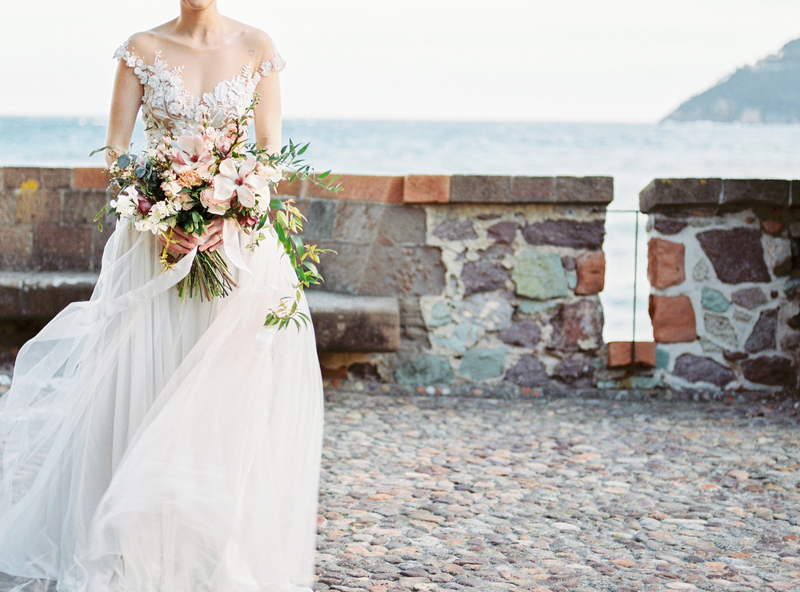 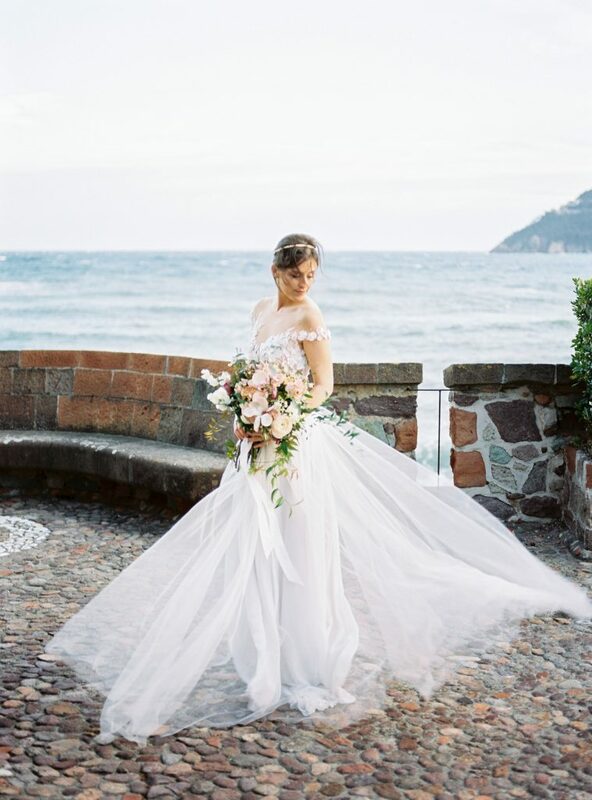 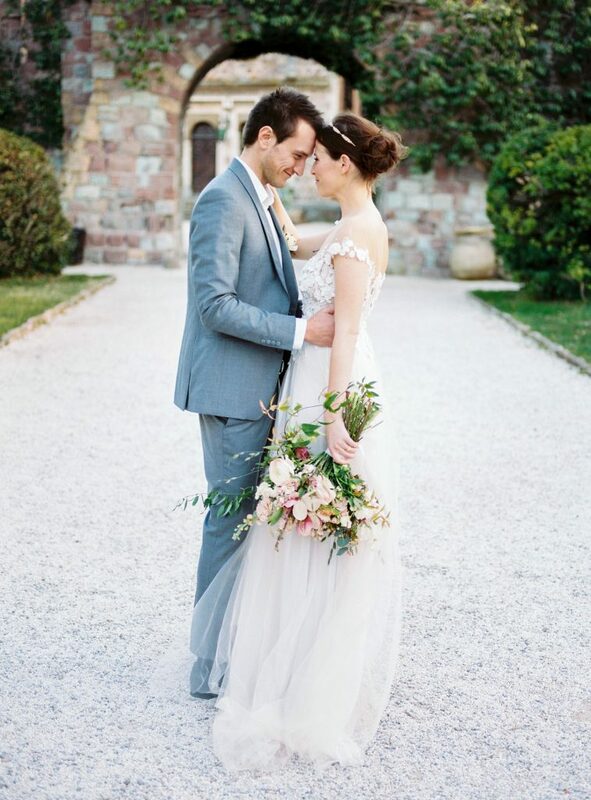 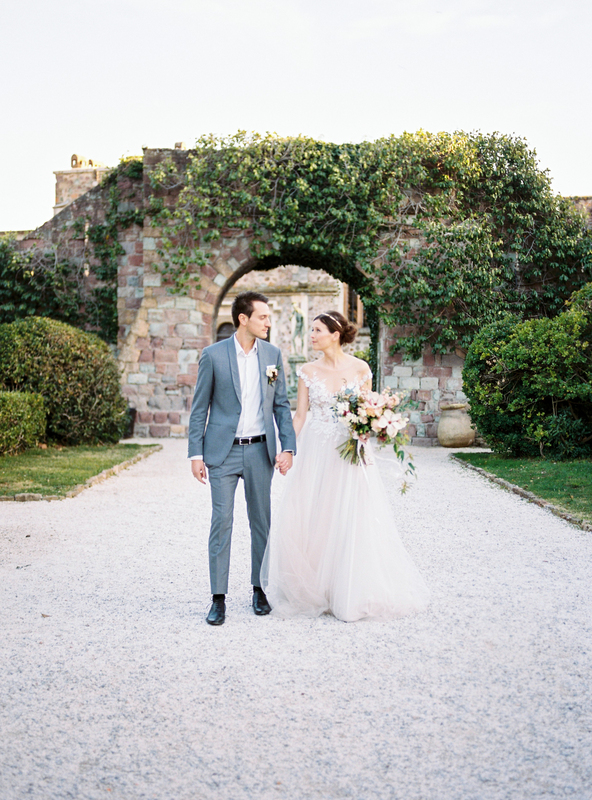 The Chateau de la Napoule was the perfect setting for this editorial, offering a beautiful decor overlooking the Mediterranean Sea. 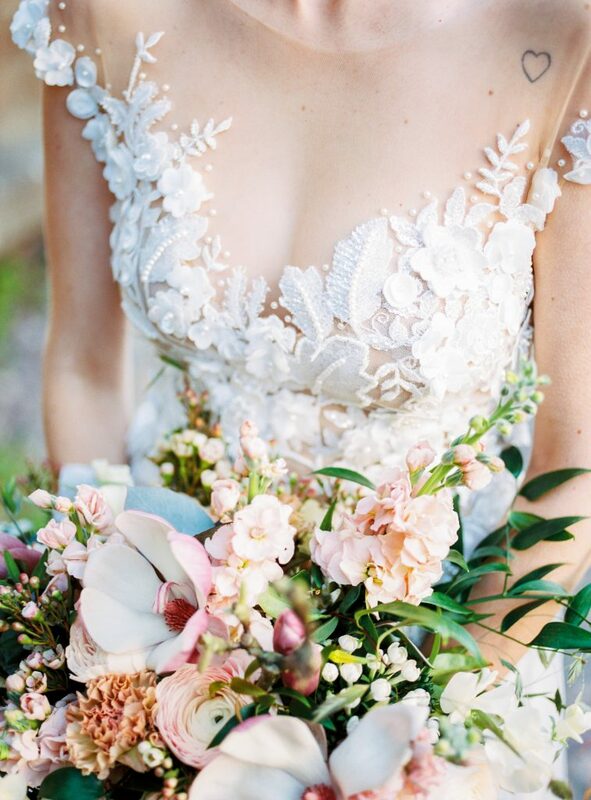 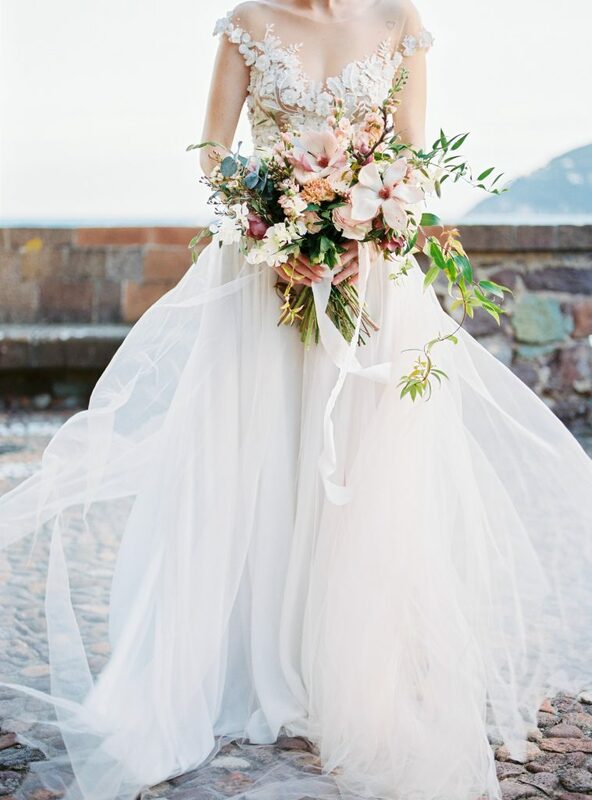 A beautiful shoot enhanced by the talented flower work of Julie Guittard. 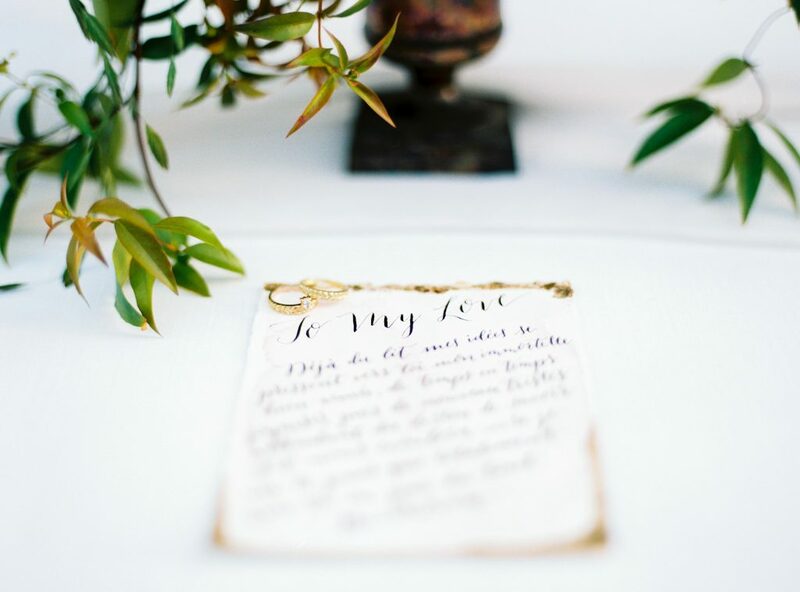 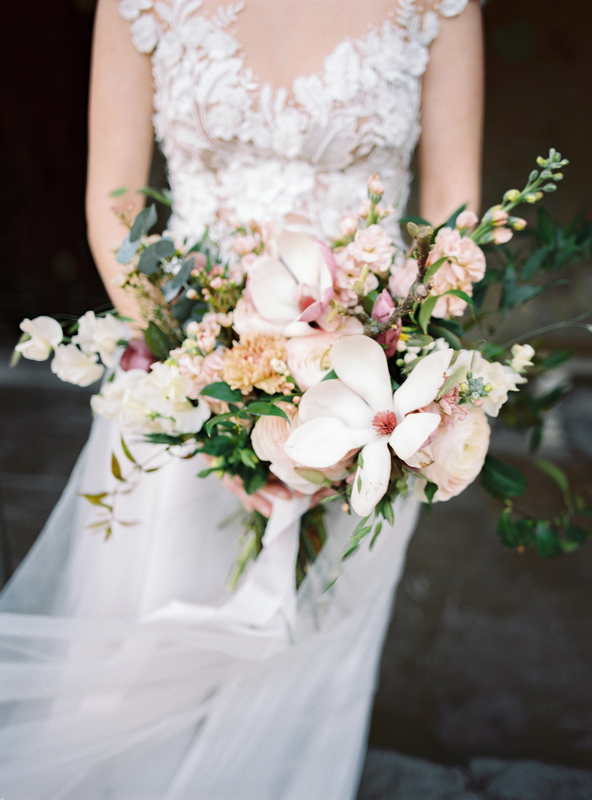 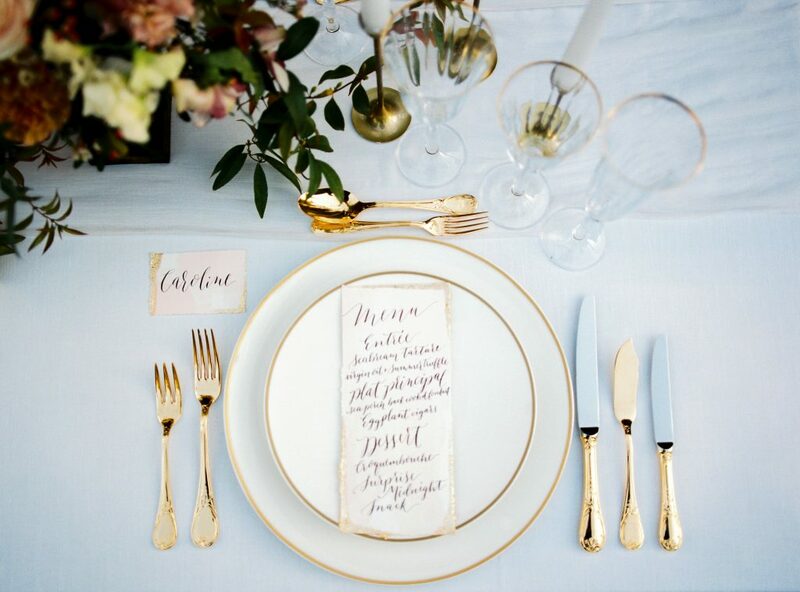 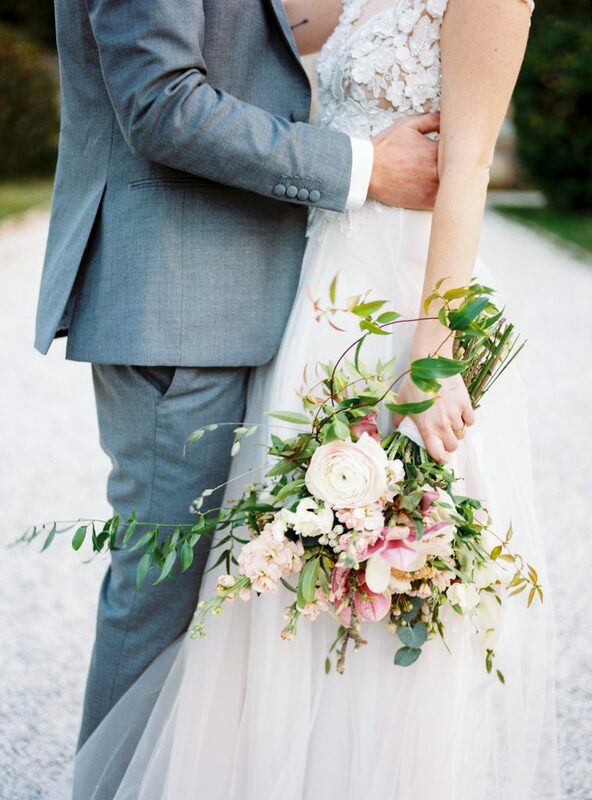 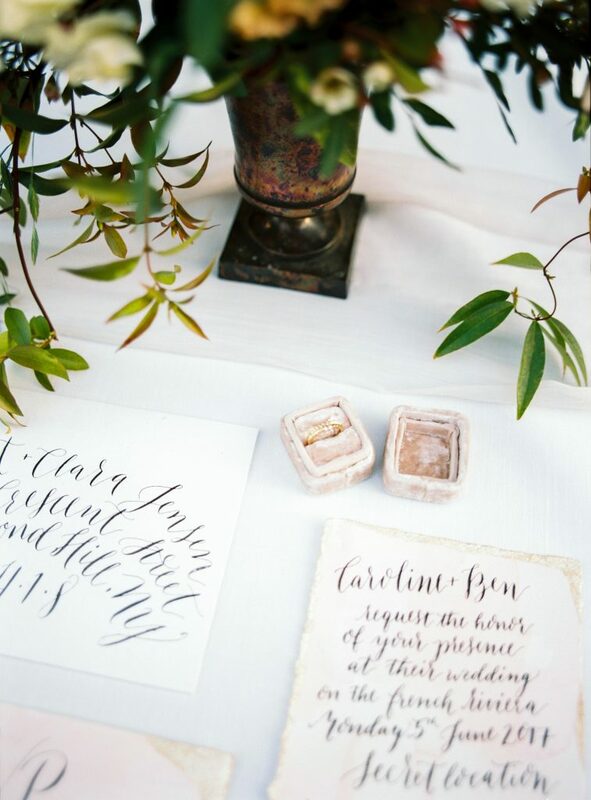 You can find this shoot featured on the beautiful wedding blog MAGNOLIA ROUGE ! 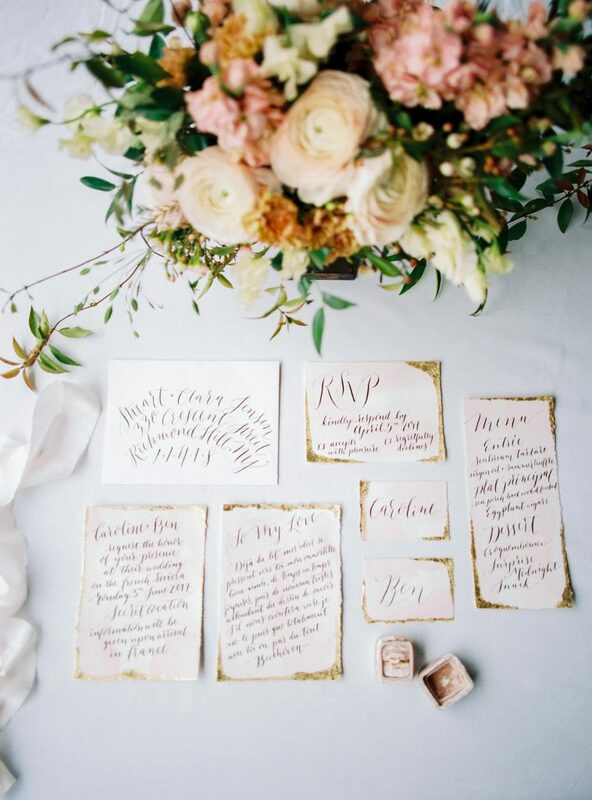 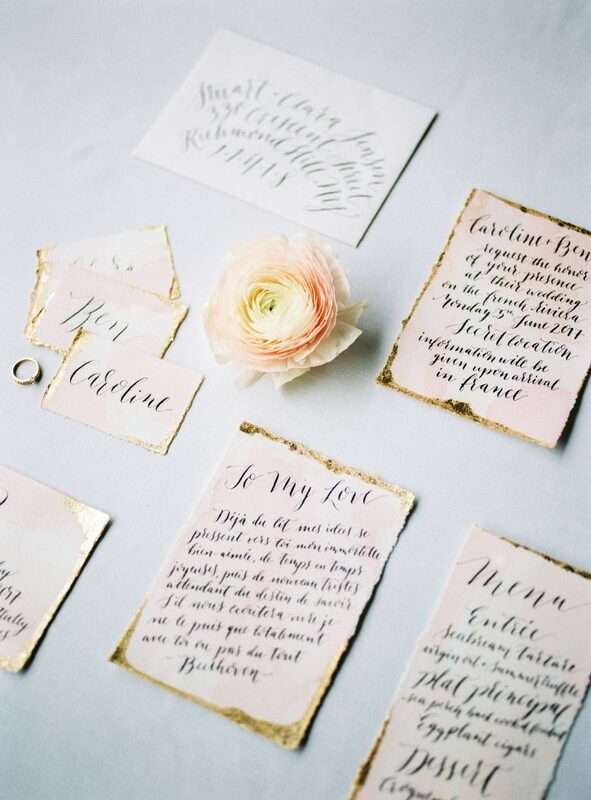 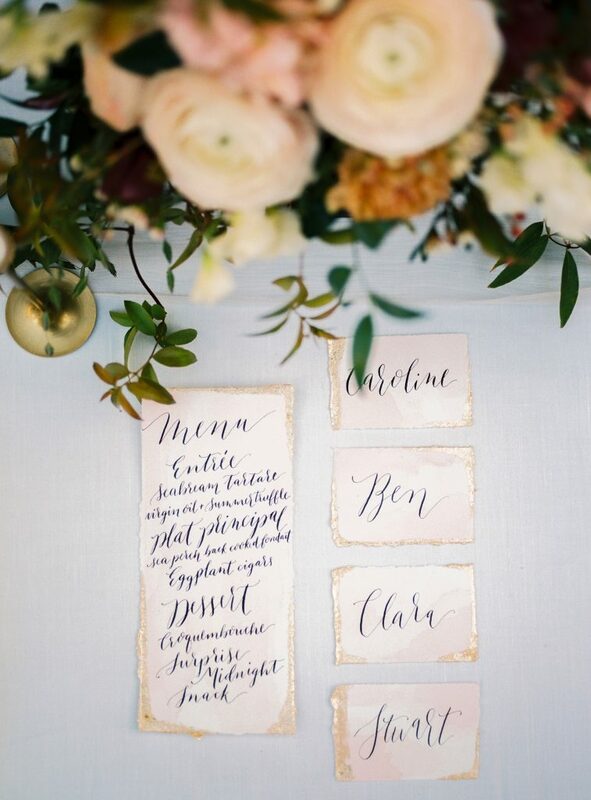 Stationery & calligraphy : LYNN & LOU PAPER CO.